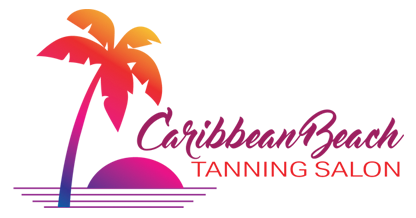 Tanning Rates - Caribbean Beach Tanning Salon - Great Tan at a Low Rate! *Prices are subject to change without notice. All unlimited tanning is monthly unless otherwise stated.